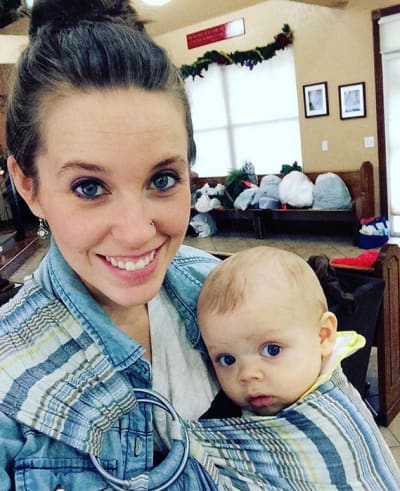 Jill Duggar: Is She Questioning Her Faith In God?! Essentially, the Duggars are famous for two things - being very fertile and being very religious. The two conditions are inextricably linked, of course, as only people who believe they'll go to eternal hell if they use condoms would subject themselves to the temporary hell of raising 19 children. 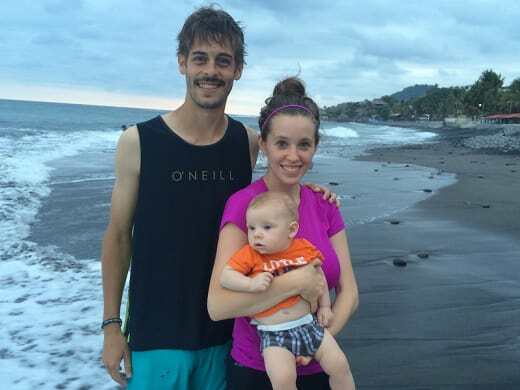 Anyway, it seems Jill Duggar is proving to be an unexpected rebel in more ways than one. Not only has she yet to sire an entire baseball team's worth of children (complete with full pitching staff and designated hitters), but fans think she might be turning her back on her faith. In a recent Instagram post, Jill revealed that she's currently reading a Book with the rather ambitious title of The Story of Reality. “Wow! I’m not even finished with this book yet and it’s so good! Just read chapters 13-15 today. If you’ve ever wondered #whydoesgodallowsuffering or you’ve stopped believing in God then you’ve gotta read this book!” Jill wrote. 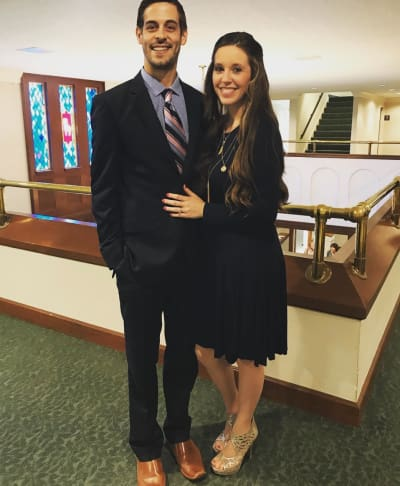 “I could never give up on God, our father,” one user wrote, apparently under the impression that Jill was questioning her faith. At one point a user who identified herself as an atheist congratulated Jill on opening herself up to new ideas. Needless to say, the situation threw some of Jill's more pious followers for a loop. "This is a Christian book and how everything in the world ties in with God. People are making ignorant assumptions and haven't even bothered to learn what this book is about," one user argued. Indeed, according to a description on the book's Amazon page, The Story of Reality makes an argument for "Christianity as a true story of how the world began." So relax, folks - it appears that Jill has no intention of deviating from the belief system she was raised with. But that's not stopping the debate from raging on Jill's Instagram page. 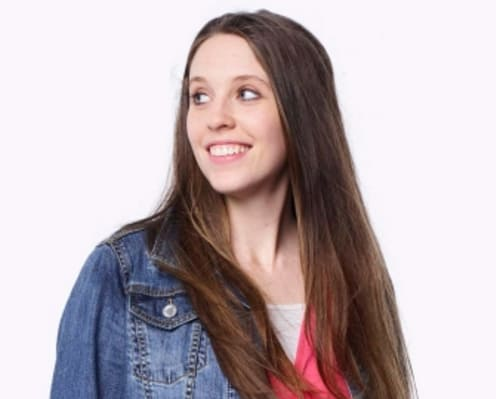 For some of her followers, the most interesting part of Jill's latest post has nothing to do with her beliefs, and everything to do with to do the most compelling word in the book's title - reality. When Derick Dillard attacked Jazz Jennings on Twitter, he launched his tirade by accusing the teen of starring in "a reality show that promotes an unreality." "The Reality is that your homophobic husband got fired from the show! Perfect outcome!" wrote one IG user. Watch Counting On online for more of the Duggars' take on reality.